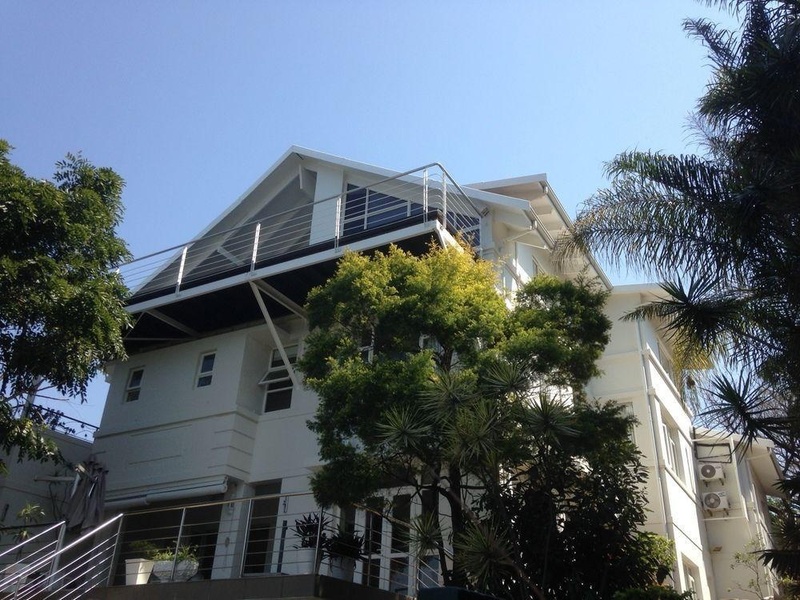 Set in a tranquil, green, upscale neighborhood, The Grange is a luxurious guest house accommodation in North Durban, South Africa . Travelers staying in the great guest rooms are in an ideal location to go to the endless subtropical beaches or make a visit to the busy local port. 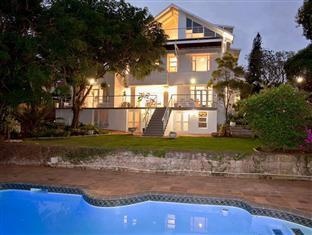 From their lodging at The Grange Guest House , Business travelers can easily reach the Durban CBD. Why not retreat to The Grange Guest House's lovely garden with a swimming pool to escape the downtown Durban hustle, or play a round of golf at the Beachwood Country Club golf course? 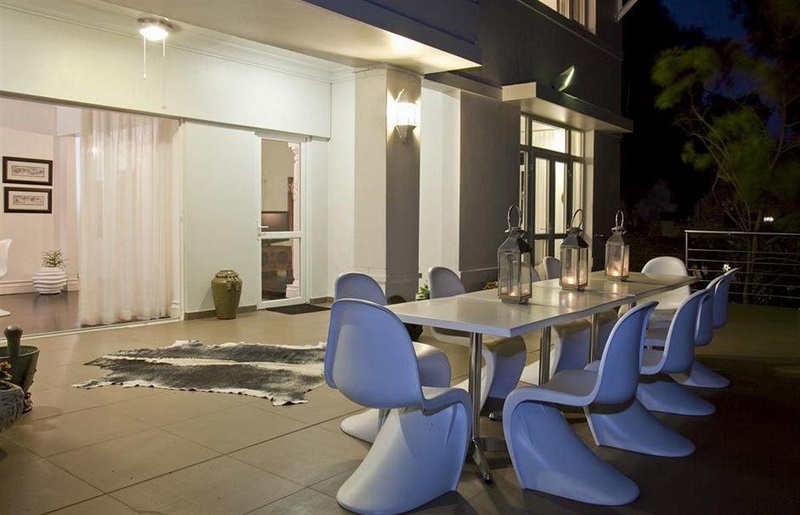 Recently renovated and beautifully designed with modern facilities, The Grange Guest House is a perfect place to stay in Durban. Guests of the accommodation can cook their own meals in a spacious designer kitchen or dine in one of the many good restaurants in the vicinity. Clean cottages. Spacious rooms. Nice room. Brilliant Manager. Friendly personnel. Great service. 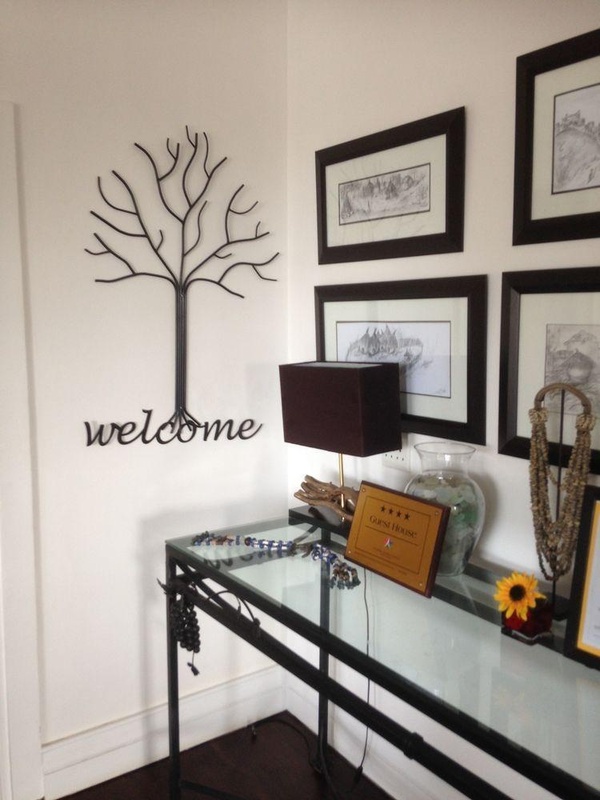 Homely environment. Close to restaurants. Ideal location.